The backbone of any chai recipe. Processed using the CTC (Cut, Tear and Curl) method, the leaf is broken apart and rolled into small pellets. 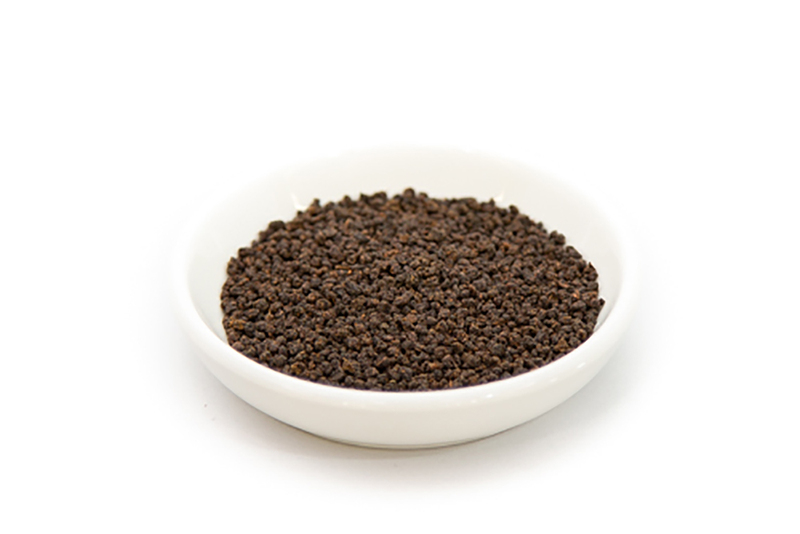 Malty and robust in flavor, this tea offers a quick infusion and works best with milk. Brewing Suggestions: We recommend using spring or filtered water. Heat to 195F/90C. Use 2.5g / 1 tsp of tea for 12 oz of water. Steep for 2-3 minutes.